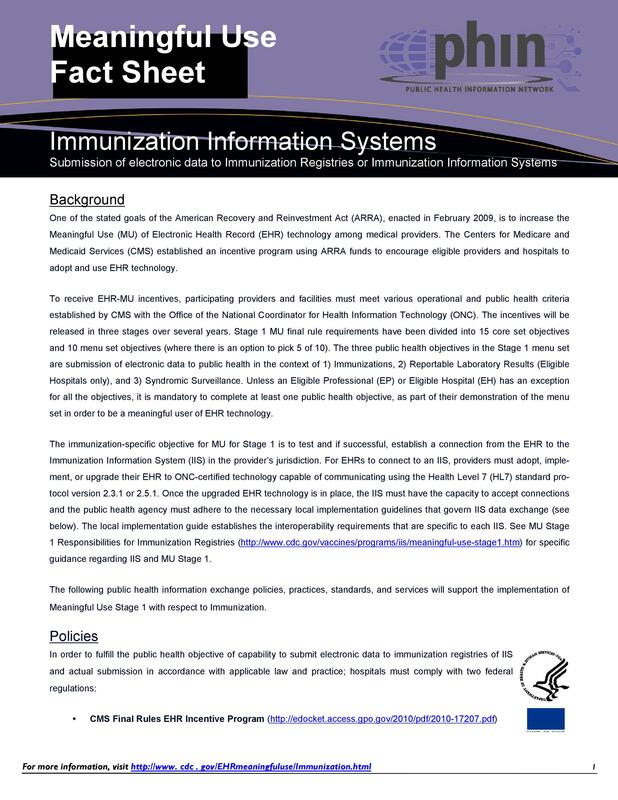 In a company, business or organization, you may have to present information in a shorter document which still contains all relevant information. 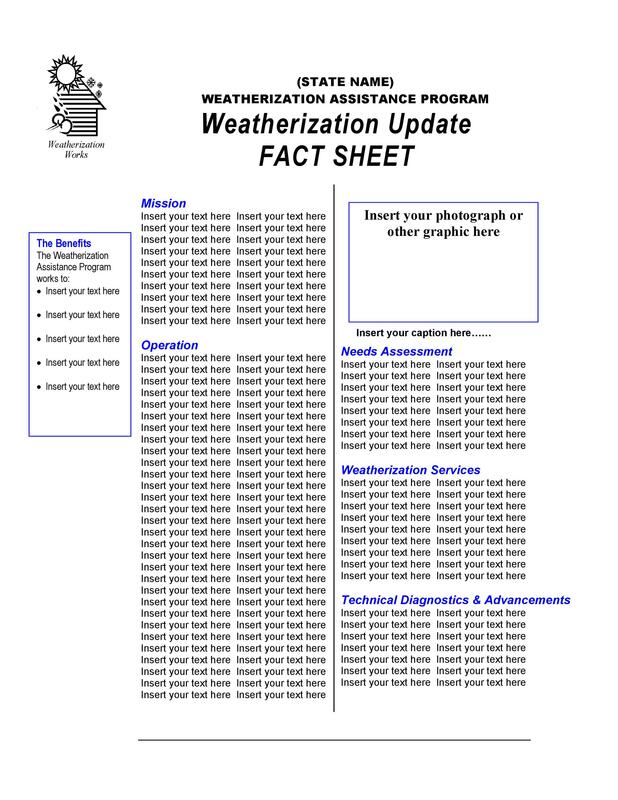 This is when a fact sheet or a fact sheet template may be very useful. 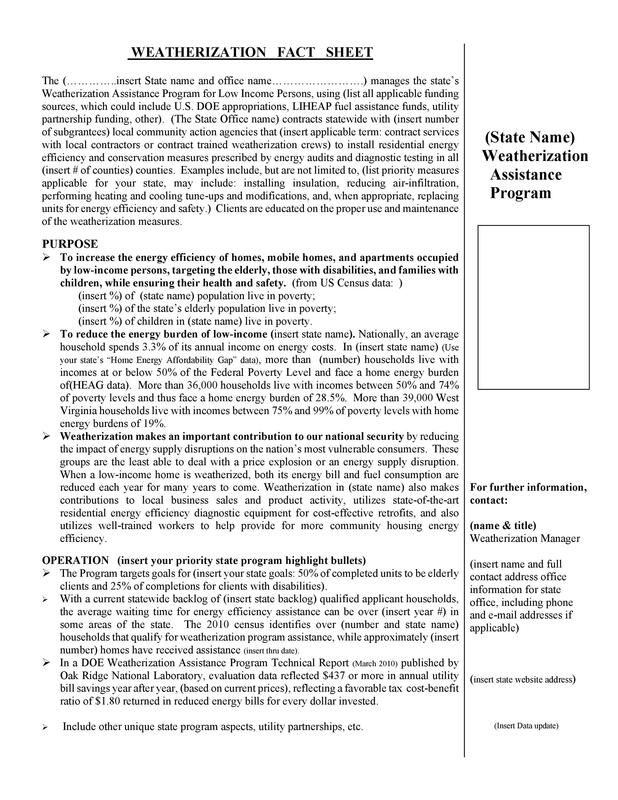 A fact sheet, which can also be referred to as a factsheet, one-sheet, white paper, or information sheet, is a short, concise presentation of relevant information. 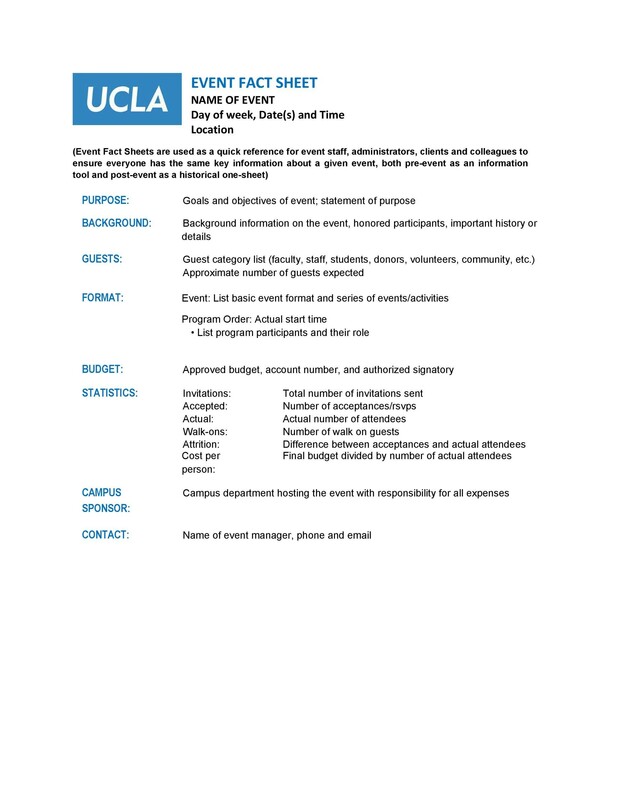 You can easily make a fact sheet template in Microsoft Word as long as you make use of a format which highlights the most important points of the presentation briefly. 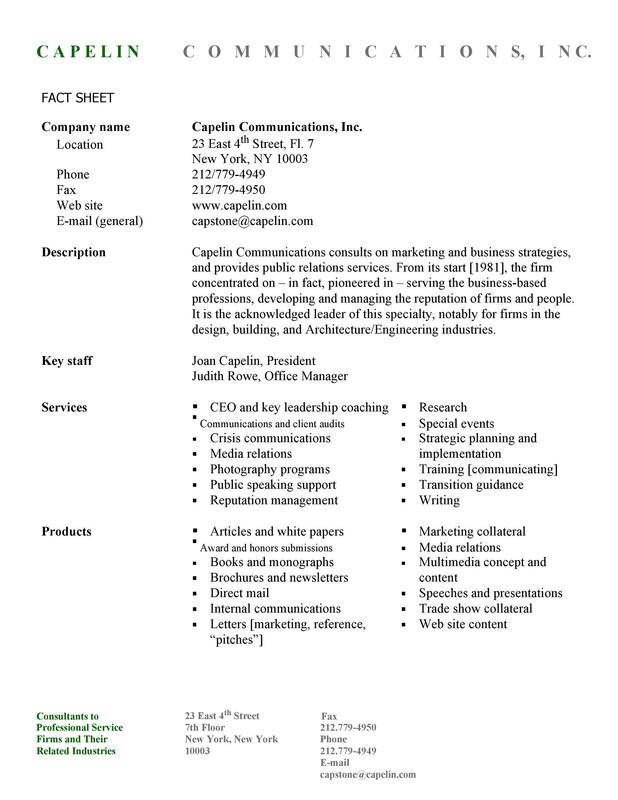 A company fact sheet template can be constructed using headings, bullet points and even tables all summarized on a single page. 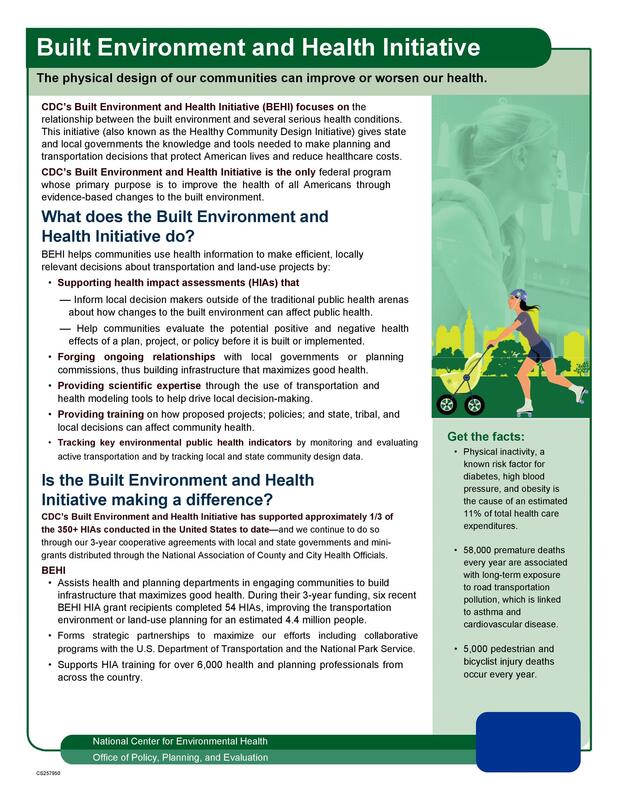 Fact sheets typically include information about products, technical data, statistical results, educational material, informative answers to common queries and helpful advice. 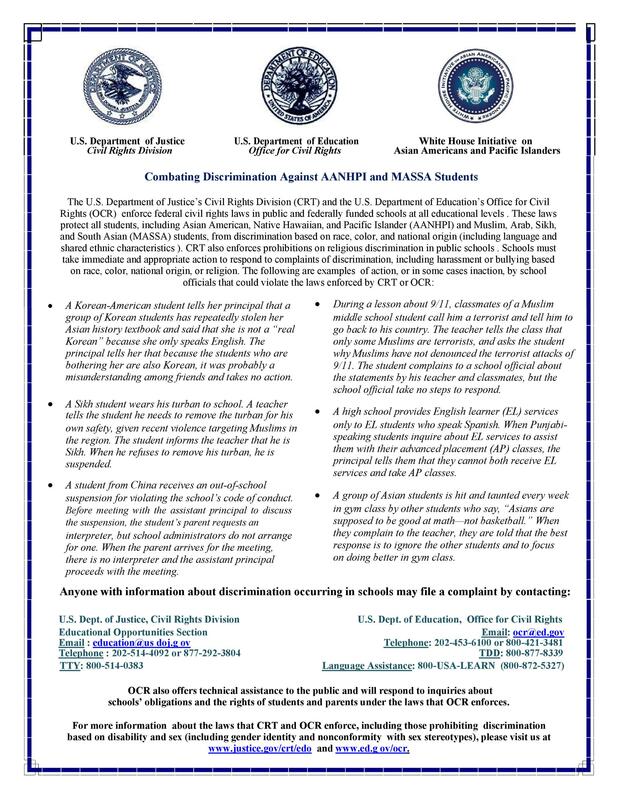 Sometimes they can be a concise summary of a more comprehensive document or report. 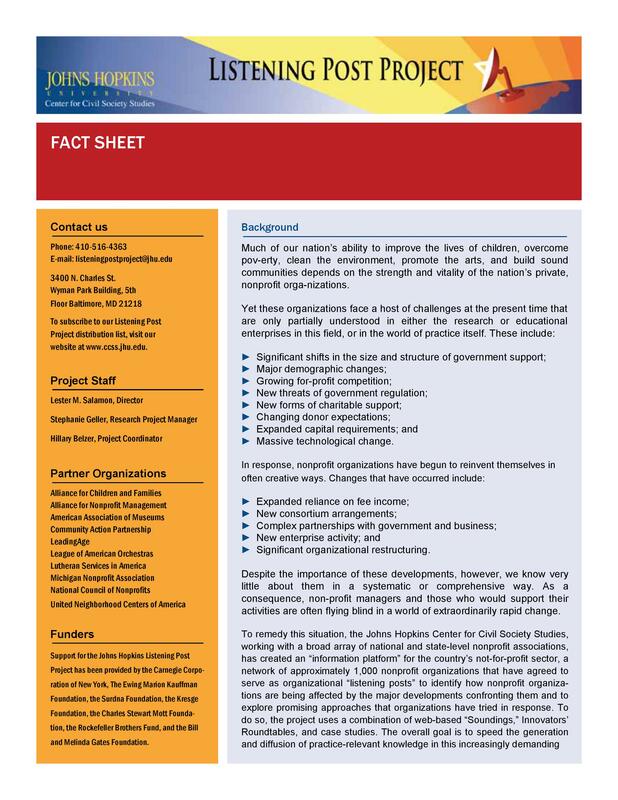 A fact sheet is a very important tool which can be used in public relations for quick reference as it would usually give a total view of your company or organization. 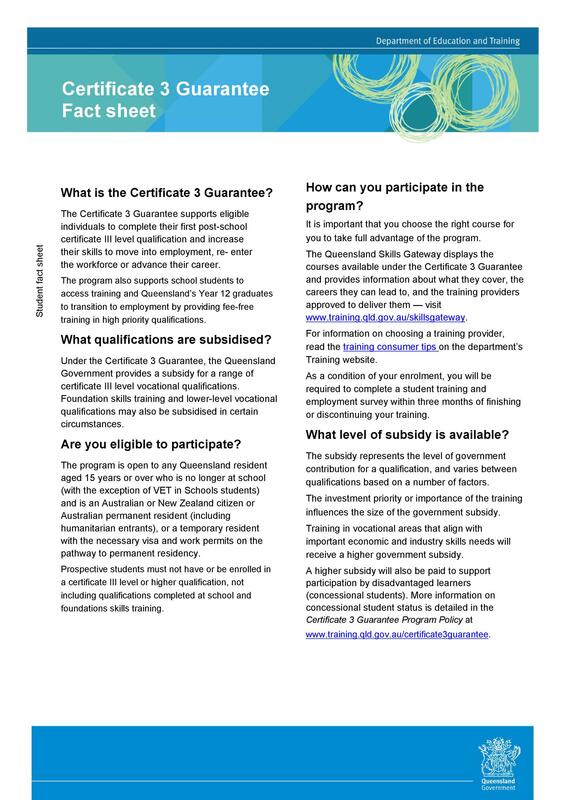 These short documents can be used on their own however they are more often used as a supplement document for a website or news release, to take the place of a brochure about the company or as an attachment to a press kit. 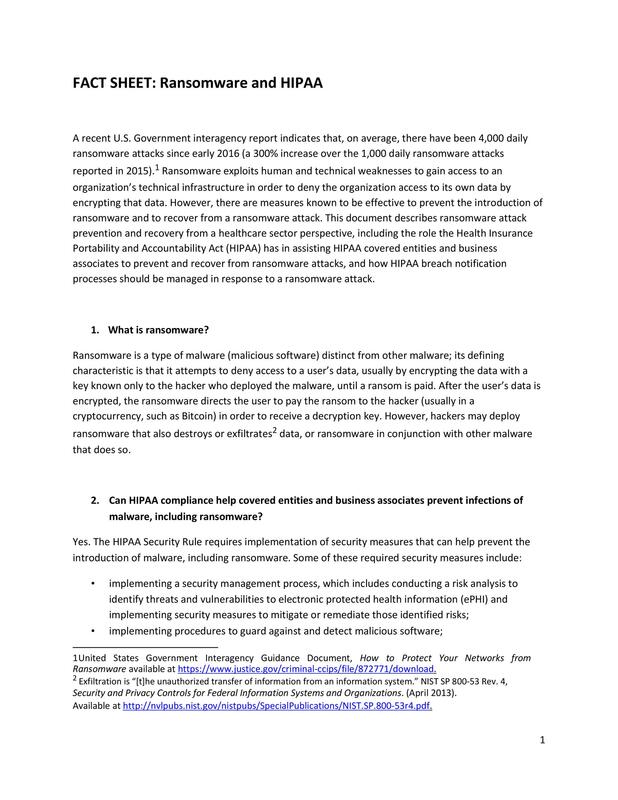 Typically this kind of document is only 1-2 pages long and it would contain the “who, what, where, when, why and how,” all relating to the business or organization. 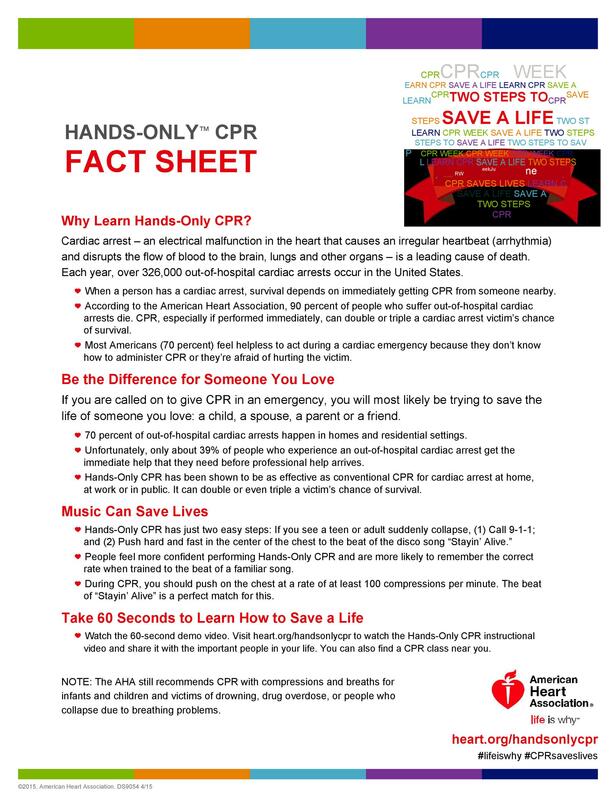 This article is all about fact sheets, the reasons for using them, how to make your own and all other relevant information which you may find useful. 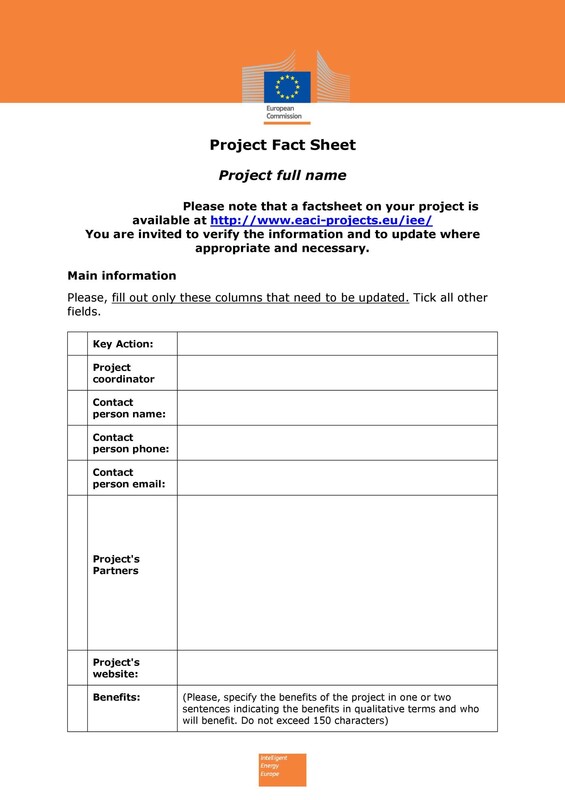 Since documents and reports are often circulated in an organization to spread information within the employees and staff or with clients, learning how to make a fact sheet template, which is a summary of the longer documents, is quite essential. 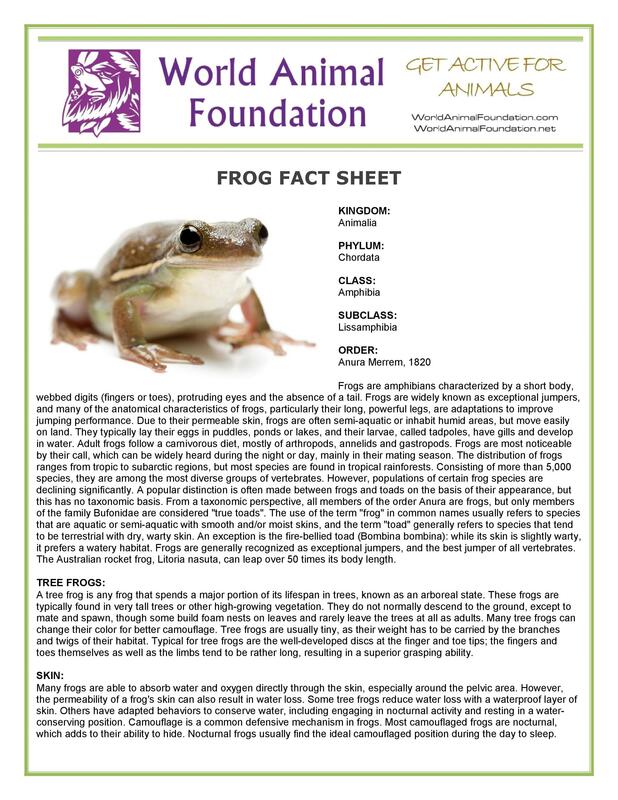 When properly used, fact sheets can actually be one of the most simple, efficient and useful tools you can use to communicate in the workplace. 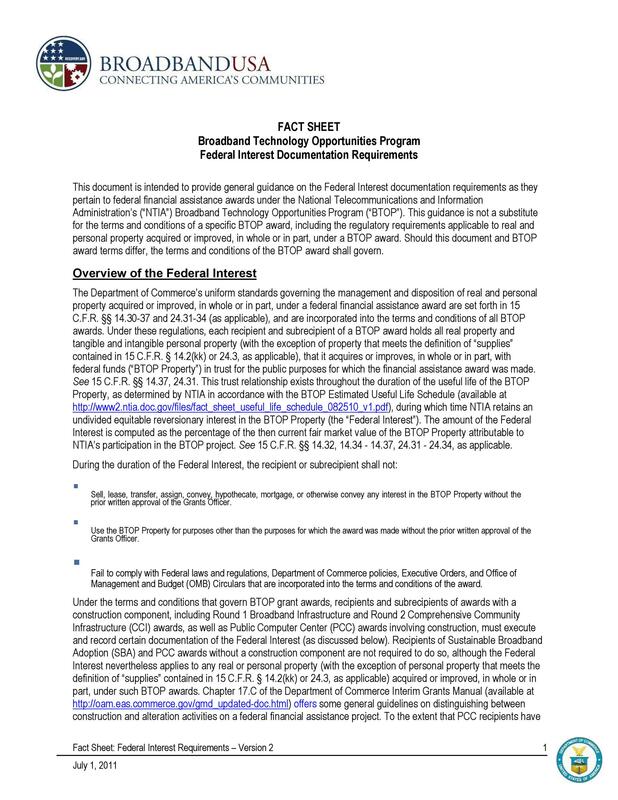 As previously stated, fact sheets are usually 1 page long, in fact, 2 pages would actually be stretching it. 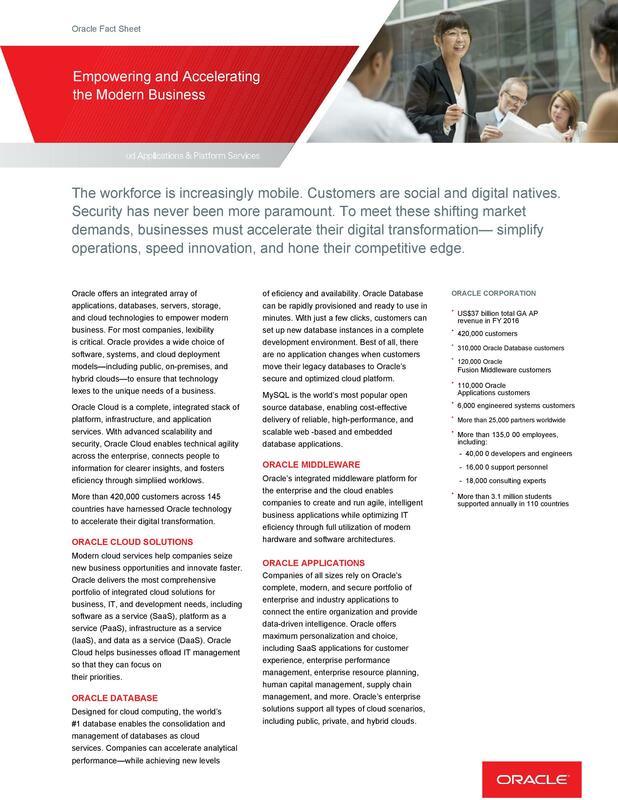 Usually, you would only need a single page to be able to share the most relevant information about any issues, services or products in your organization. 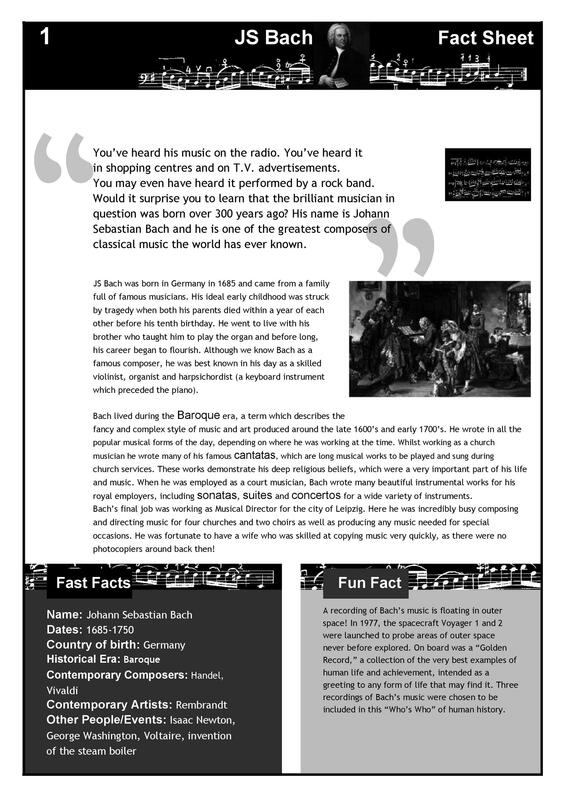 And to be honest, that one page is all that the people would be interested enough to read. It’s a fact that people (especially in the corporate setting) have no time or desire to read documents with too much content. 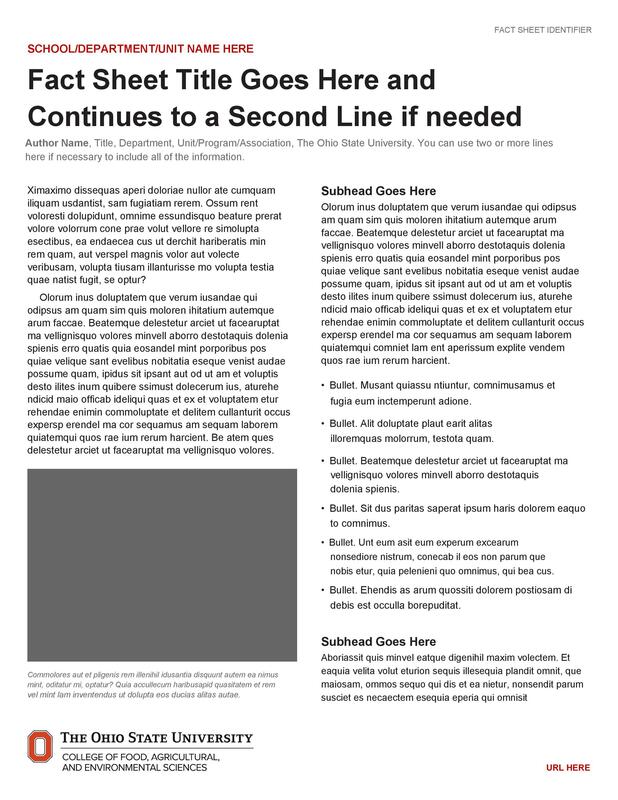 So if you have made a fact sheet template and it is about two pages or more, try to revise it until you’ve reduced all the information into a single page. Remove all needless points and excess words. 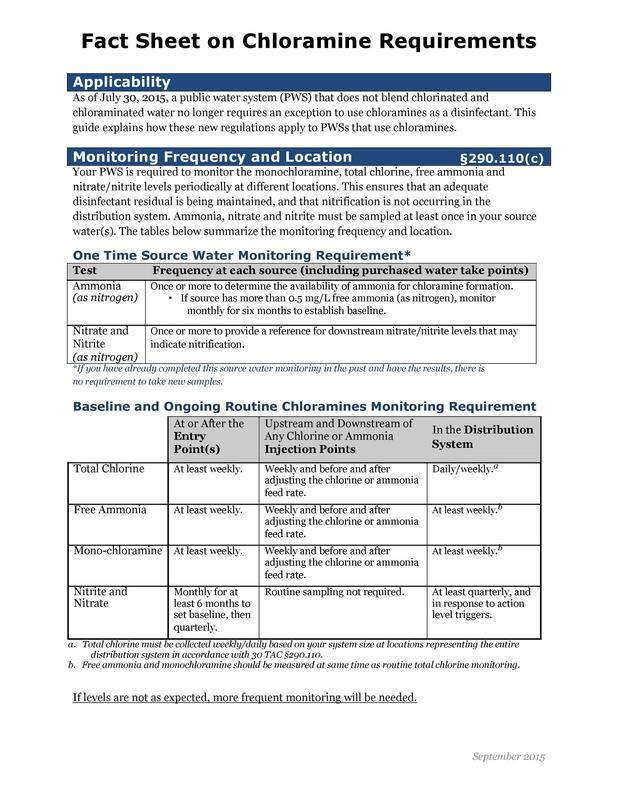 If you think that you won’t be able to place all important information on 1 or 2 pages, then you’d have to make a different fact sheet to talk about other parts of the data you need to give out. Remember though, not to keep reducing the font just to fit a single page. Your document might end up being unreadable. 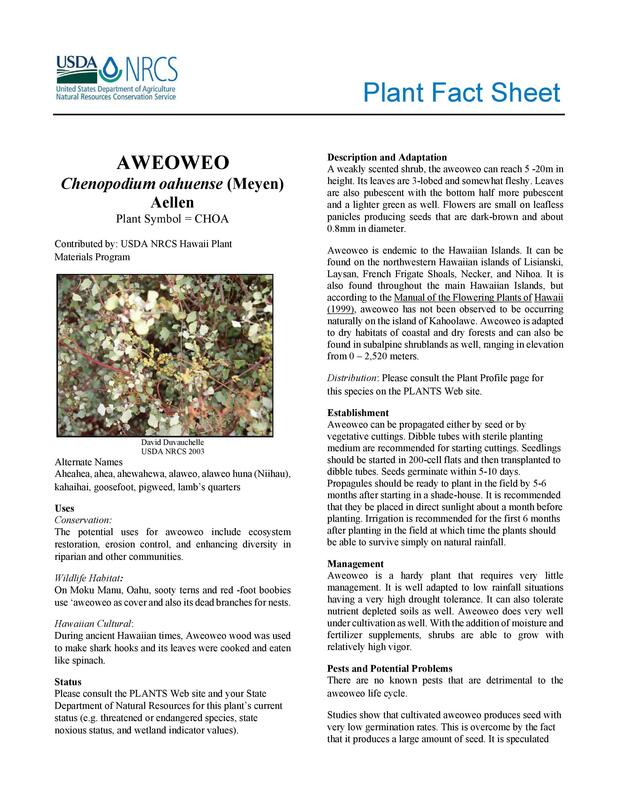 Generally, fact sheets are designed and formatted to look like websites which have tabs or books which have chapters. They should have headers to emphasize the most important points. These headers are important so that whoever reads them can either read what follows or skip the whole point if they choose to. It’s important for you to know what exactly should be placed as headers based on the relevance of the information. 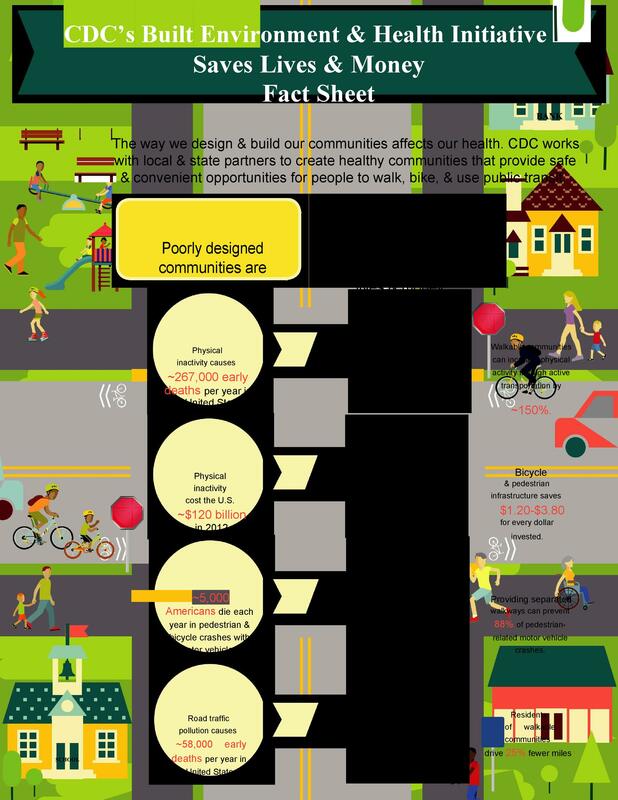 This would make your fact sheet easy to read and easy to comprehend. 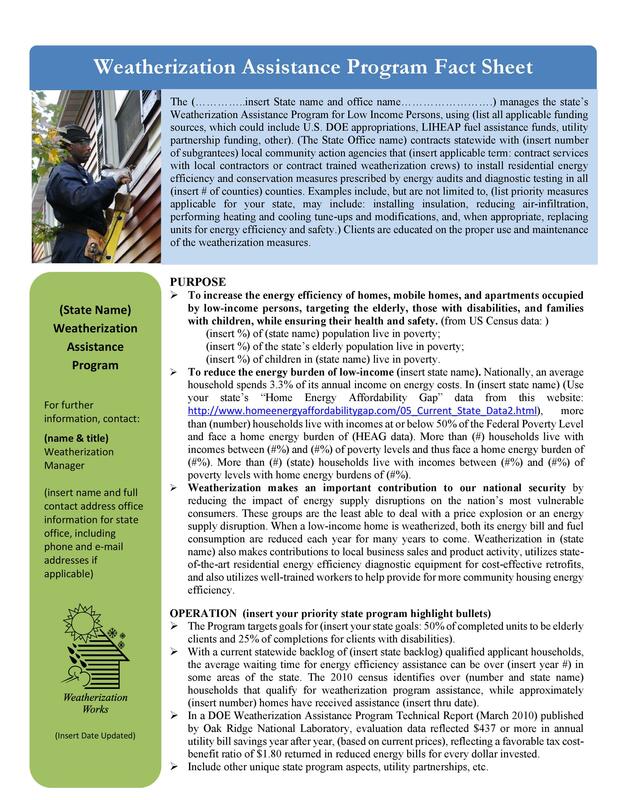 Having to make a short company fact sheet template would push you to reduce the content of information you’d like to share and think of what the key points are so you be including only those points. 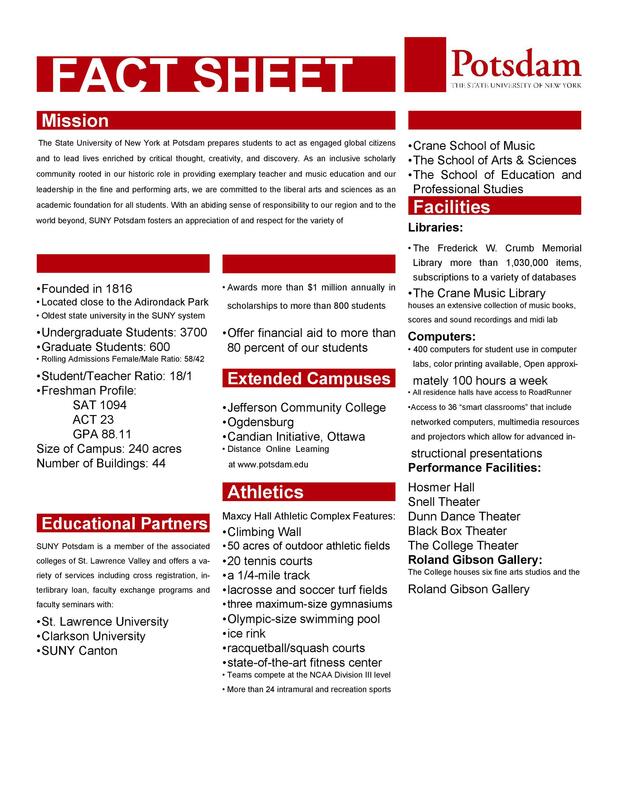 Adding in too much information would not be efficient as people might lose interest in your fact sheet. 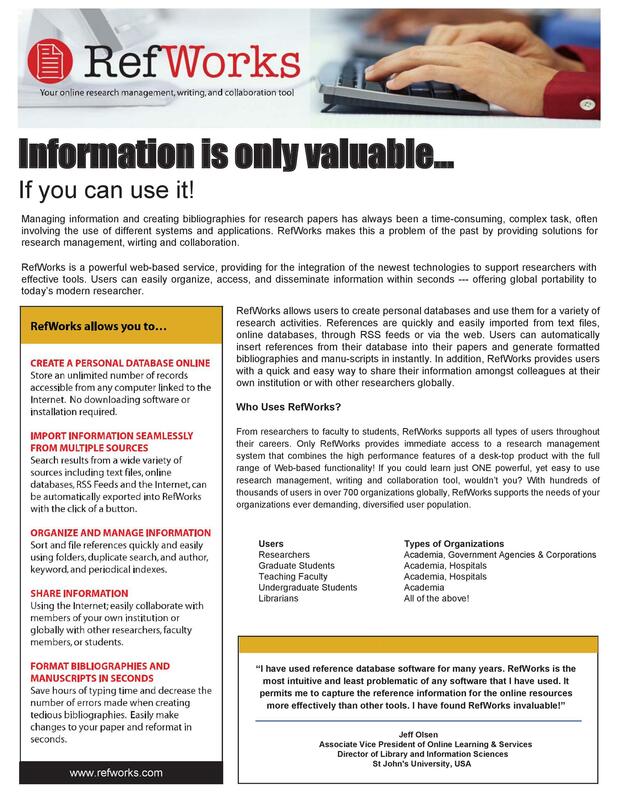 Reserve the bounty of information for reports or other documents which can be made longer and can contain a lot more content. 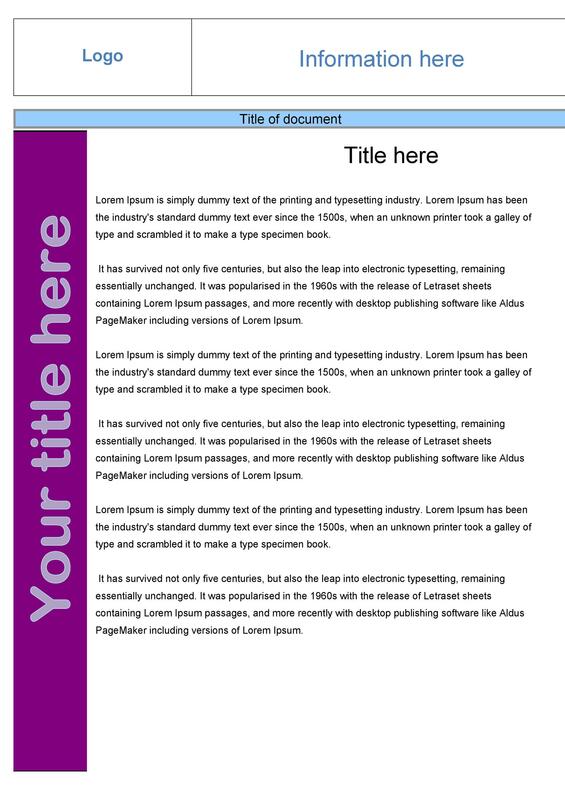 Single page fact sheets can be printed out simply using your company letterhead then copied in black and white. They don’t have to be fancy, colorfully designed documents. 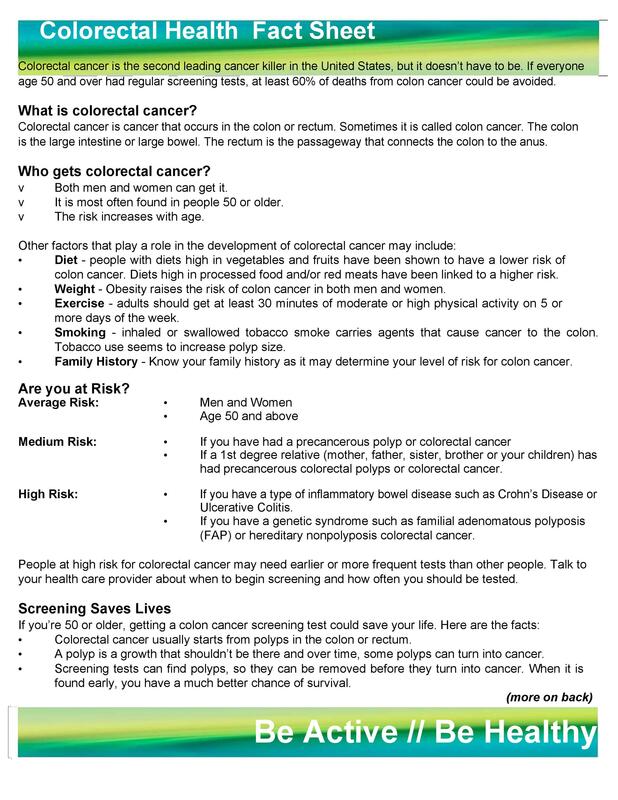 You can also distribute them around only when necessary and to the people who need to be informed of them. Even better, you can choose to go paperless and either send the file in an email or post it on your website for download. 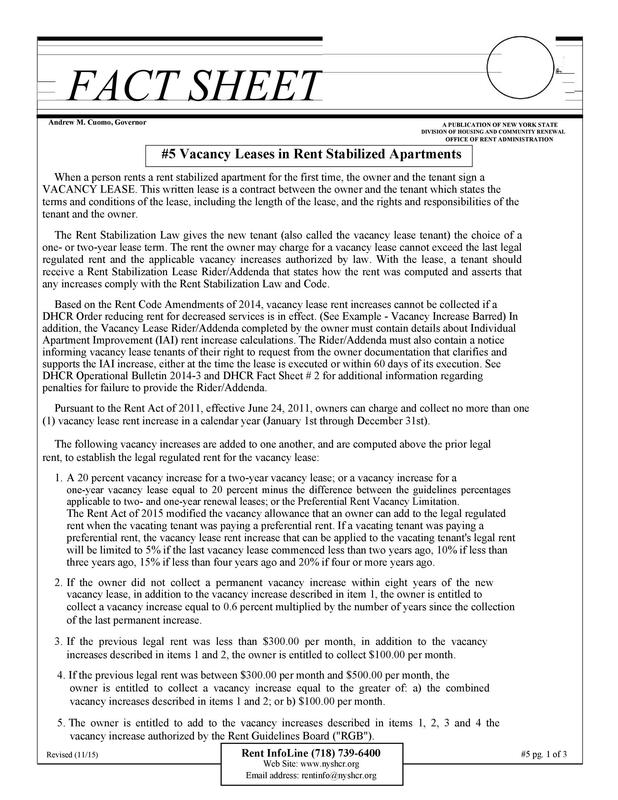 Since fact sheets are short, you won’t need much time or effort to read them. Since they have headers and you can skip through parts you don’t want or need to read, you can save even more time and effort. 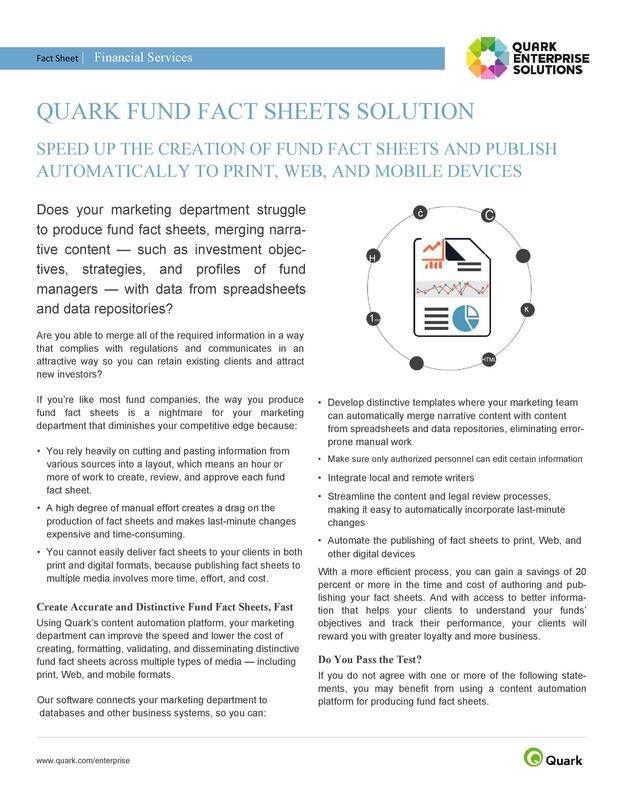 Finally, if your fact sheet contains all the relevant information, then you won’t have to keep on answering the same questions over and over again. 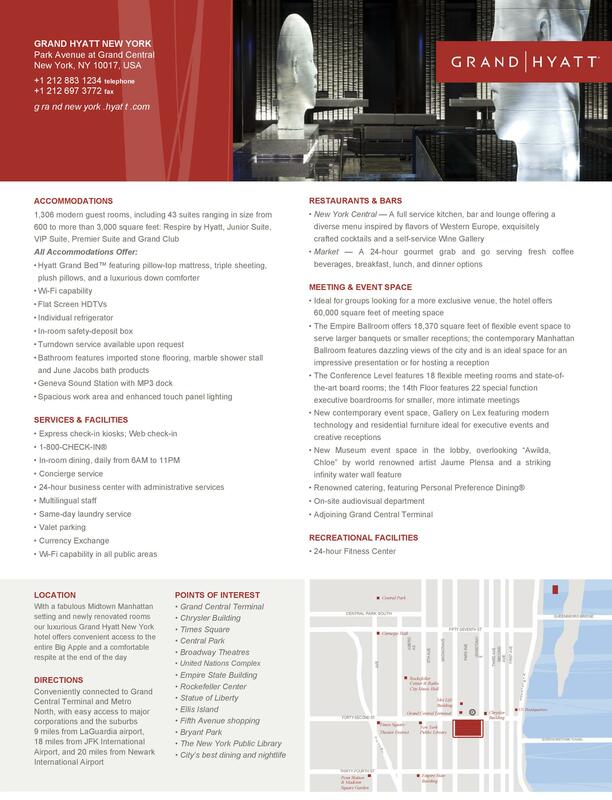 These are the reasons why you should start using fact sheets to spread information and communicate in the office. They are extremely effective and because of their nature and formatting, the readers are most likely to read through the entire document. 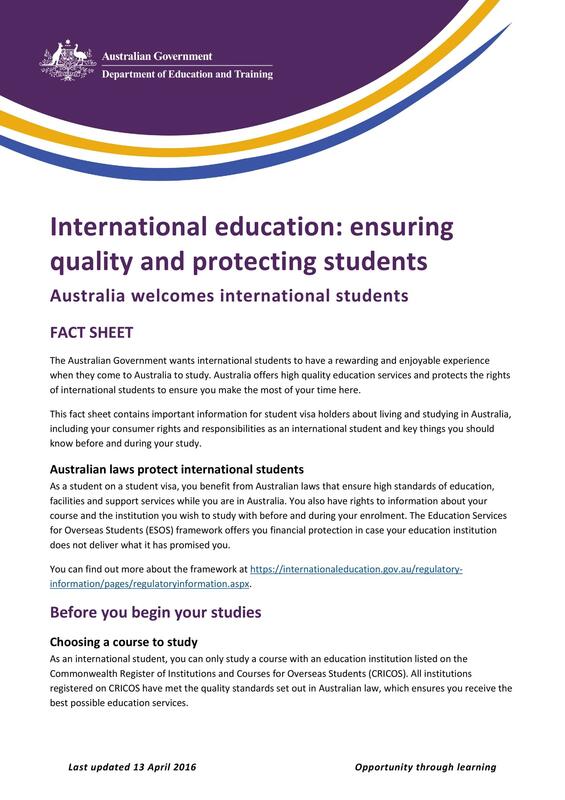 Making fact sheets involves a lot of research and sourcing in order to be able to find the most accurate and most relevant facts which you would need for your presentation. 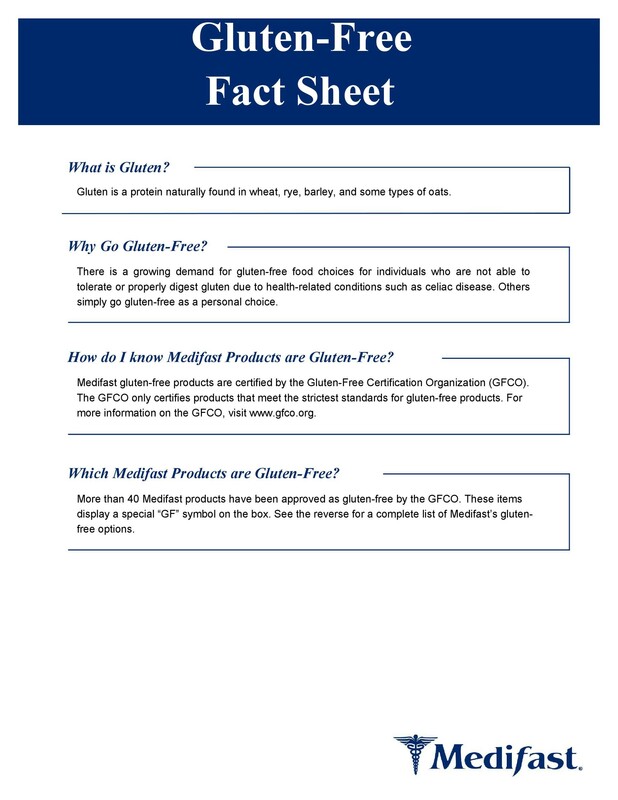 There are different kinds of facts which you might need, depending on the focus of your fact sheet. Once you know what to look for, you will find searching and sourcing a lot easier and you will be able to sort through the facts and omit any information which you don’t actually need. You can search for facts and statistics collected from different states or areas in the country. When doing this, make sure to check the date when the studies have been done so that you’re sure that the information is up-to-date and you won’t be talking about statistics which are already obsolete. Searching for demographic facts will most likely give you a lot of results. 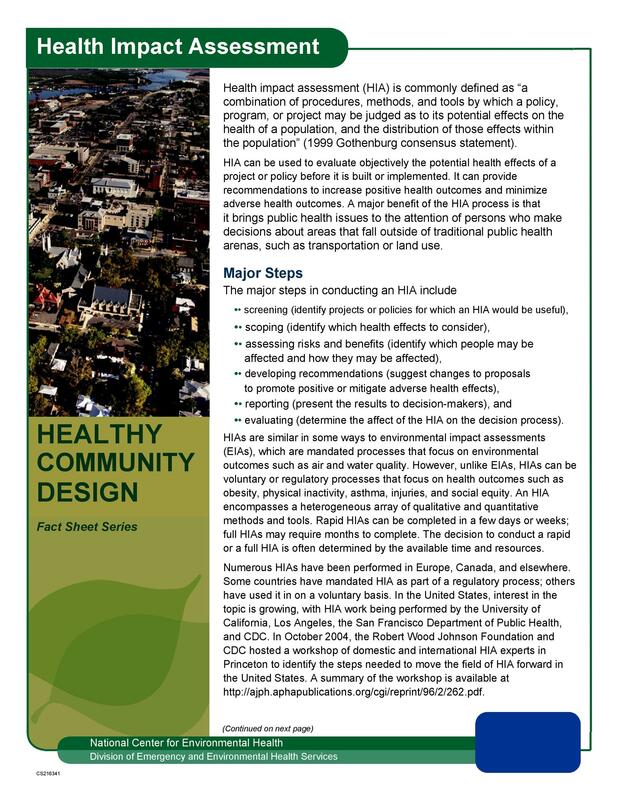 Depending on the focus of your fact sheet, you can obtain information about worldwide statistics, nationwide statistics or even statistics just based on your town or your city. There are also search engines where you would be able to customize the search criteria to narrow down your search and specify what you are looking for exactly based on your preferences. This is a very useful feature especially if you’re pressed for time and you would have to come up with the most accurate facts in a short amount of time. General demographic facts could include statistics on race and ethnicity, population, gender, age, housing status and such. You can search these demographics according to the countries, states, towns or cities then compare the results with other places. If you’re looking for productivity, employment, salary rates and such, you would need to search for economic facts. Searching for such facts would help you learn more about the workings of the economy of the country, city or even of other organizations which you can learn from. These kinds of facts and statistics can actually help you make important decisions in your own organization in order to increase productivity and employee retention. 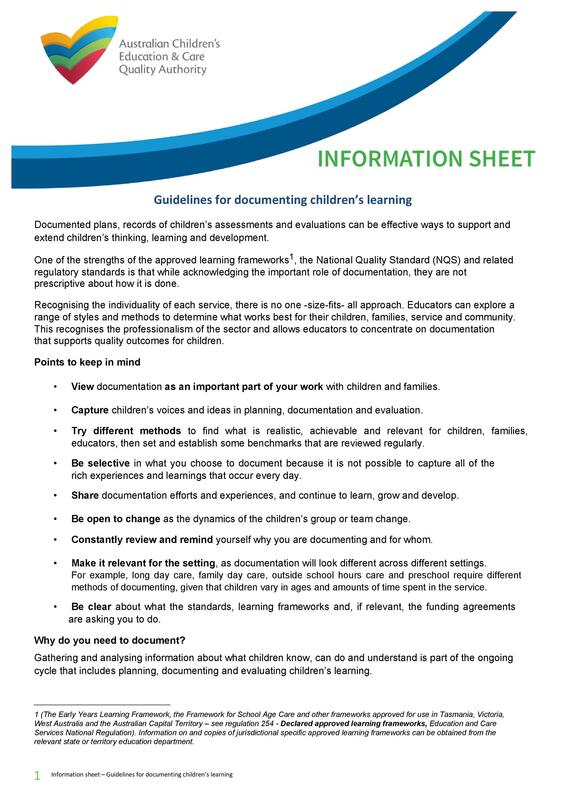 Depending on the kind of organization you have and the objectives of making your fact sheet, you may need to look at facts and statistics about children and the younger generation. By searching these, you will learn about differences of the youth who come from different racial and economic backgrounds. 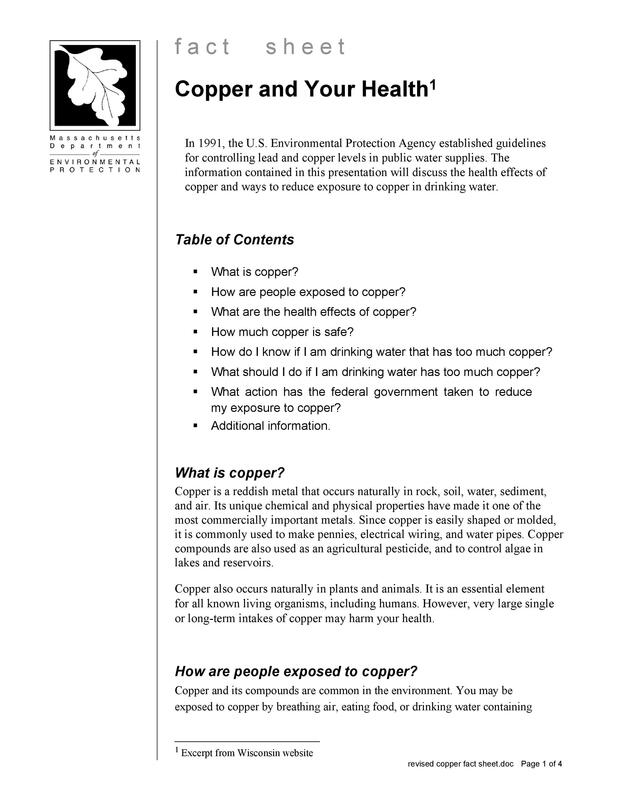 This information would be useful when studying about their health, education and even their interests especially when you’re making a fact sheet about products which may interest children or a younger market. 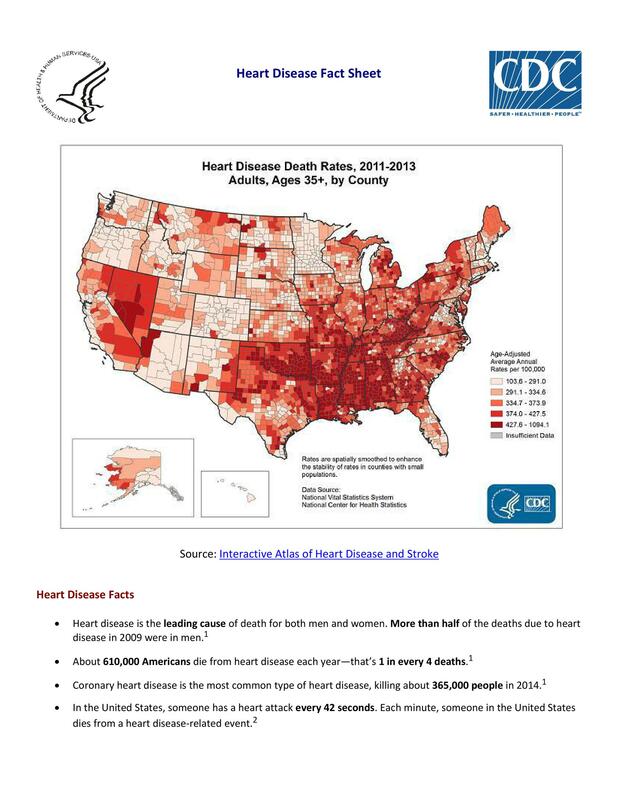 Facts and statistics about health and food are very important as they show what trends are dominating the market today. Nowadays people are becoming more and more conscious about their lifestyles and the food and drinks that they consume. Usually organizations in the food industry are most interested in these kinds of facts as they can be used to determine what new products should be introduced or what current products should be removed from the line up. 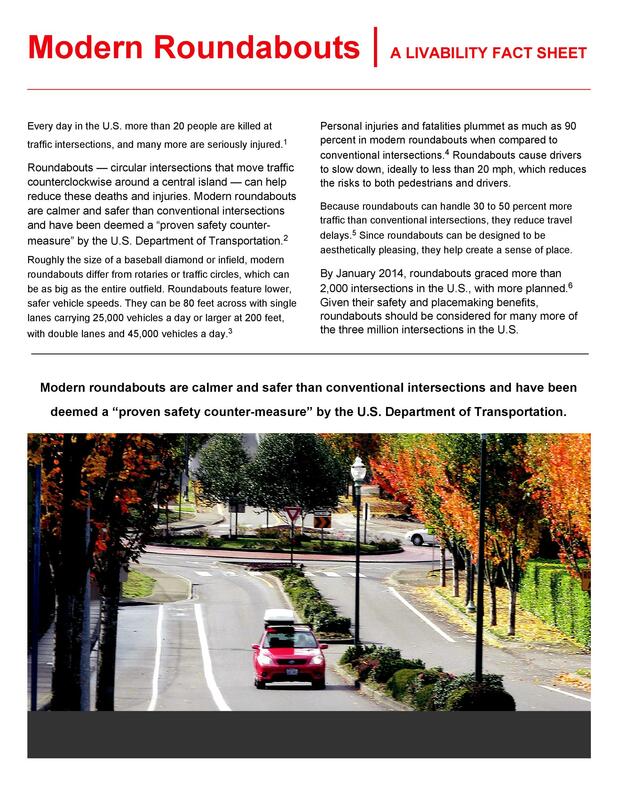 As you can see, there are many kinds of facts you can discuss in your fact sheet. 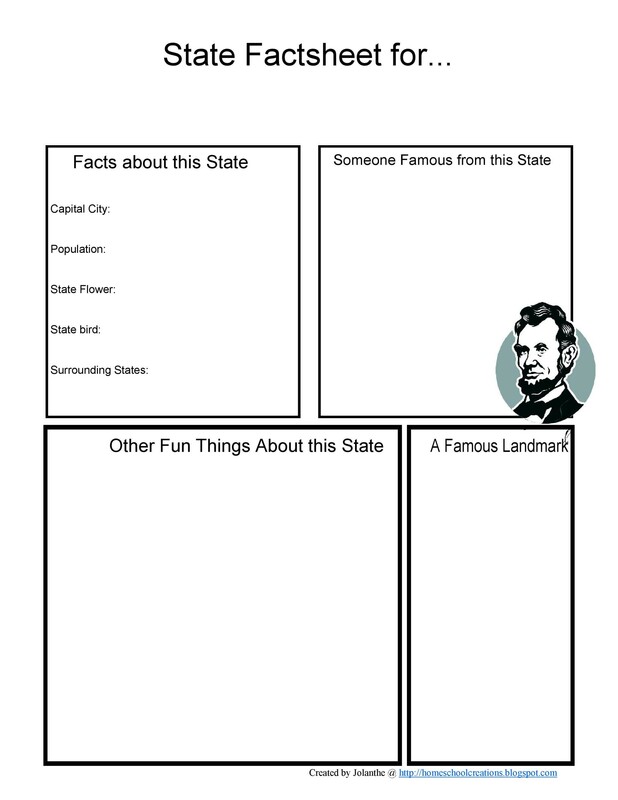 Pick your topic and find the right facts to serve as content for your document. Read on to learn more helpful tips. Facts are important but don’t add in too many of them. 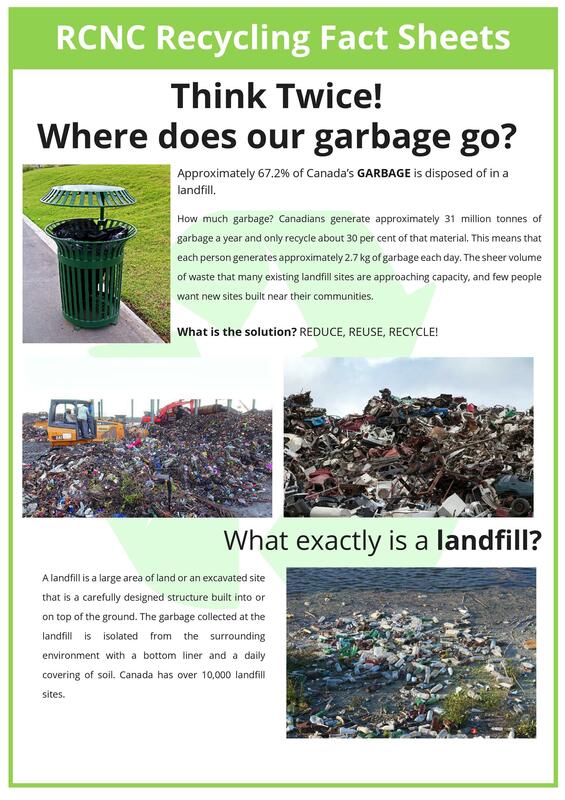 When you do research, you will most likely find a wealth of facts, information and statistics which you would want to add into your fact sheet. Restrain yourself, however, as you won’t be able to fit all those data on a single sheet. When searching for facts and statistics, use different sources. Sticking to just one source won’t be ideal as you don’t know how accurate that source is, especially if you’ve just searched for it online. There are a lot of resources on the internet so take a few and see which facts they have in common. A lot of facts and statistics are often random and lacking structure. 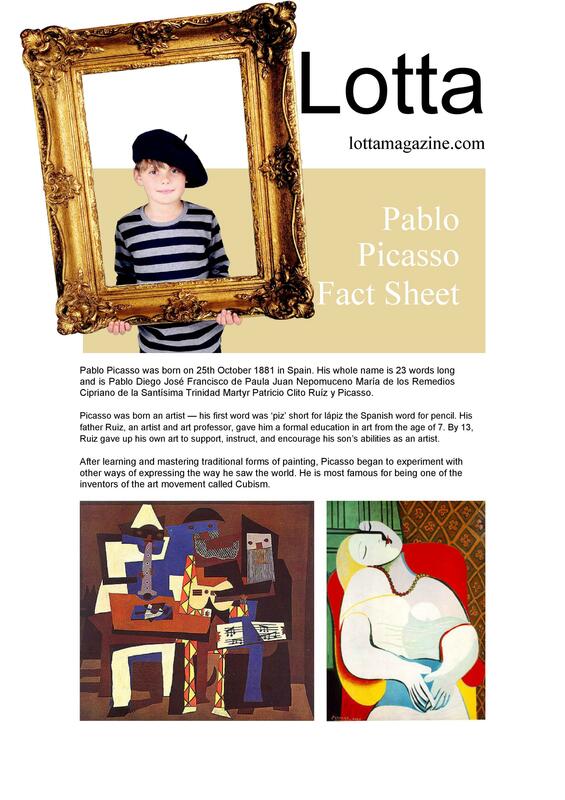 You would have to find out which of these facts are the most accurate and present them in such a way that they are structured and they flow well in your fact sheet. Try reading comments and reviews of your sources so that you have input on how reliable your sources are. It would be very bad for you to present facts which don’t actually hold any truth. Since you will be getting facts from different sources, iincludingthose sources in your document to prevent any issues from emerging. Before you present your facts, make sure to trim them down and order them so that they appear in your document logically. 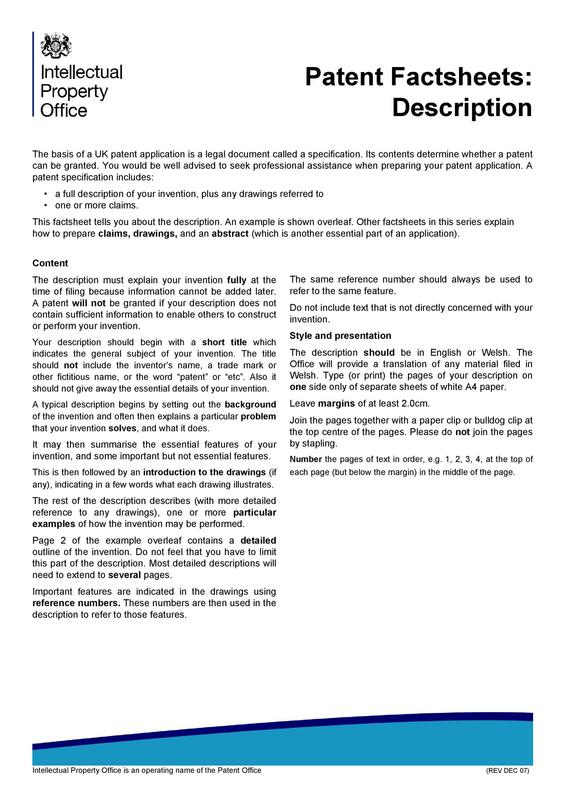 The very first fact on your sheet should speak about the significance of the issue you are dealing with. Aside from logic, you have to make sure that all your facts are relevant. 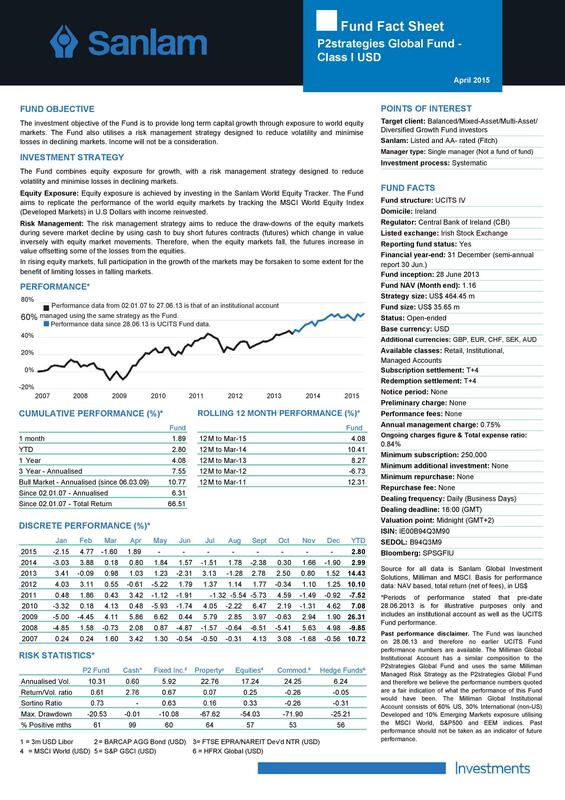 Facts and statistics are great but if they are not relevant, they have no place in your fact sheet. 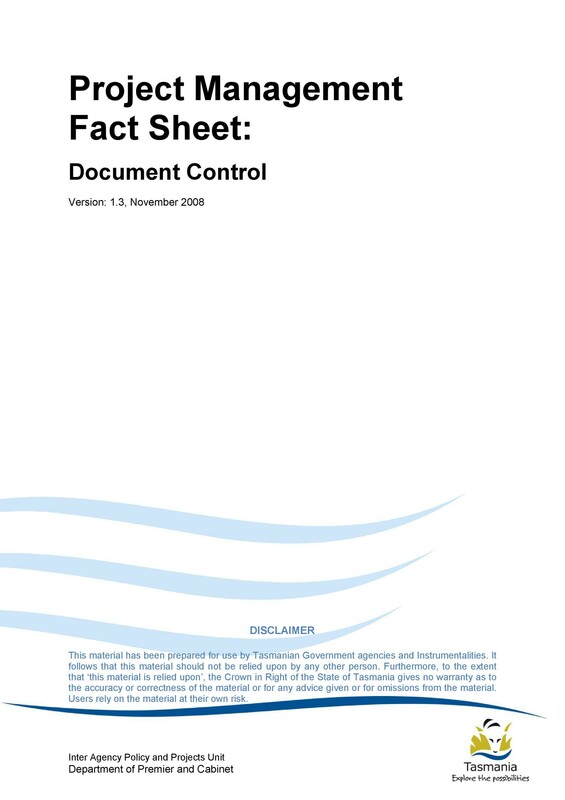 Make sure you only include facts which are related to the key points of focus in your fact sheet to add to the significance of your document. 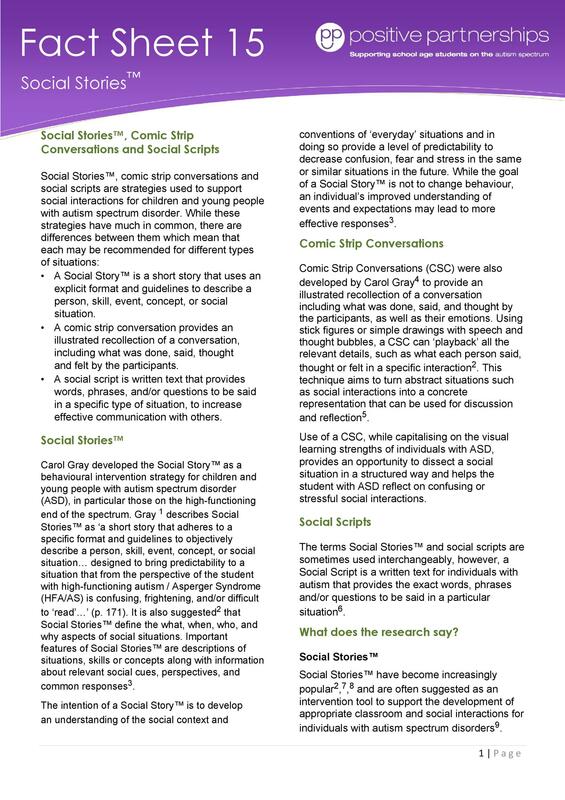 You can also include comparisons in your fact sheet, as long as they are related to your issues or to your main topics. 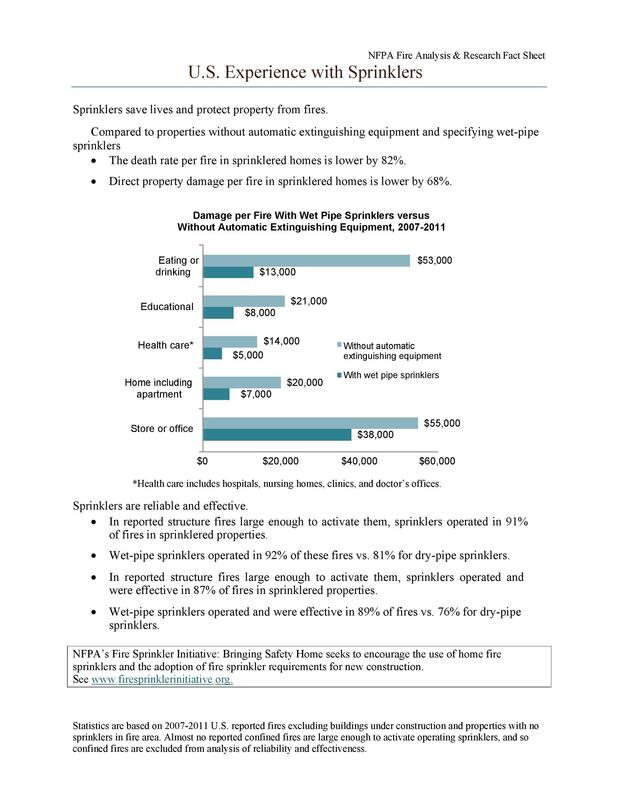 Fact sheets with timelines instead of statistics can also be made. Timelines can be used to visually illustrate and define the chronological occurrences in a single event. They can also be used to show how something new had come to be. Your people you are in contact with in the media. The name or title of the event along with a few sentences that describe or explain the whole event. The date and exact address of the event. The times or time zones of the event. Any relevant information about ticketing such as where people can purchase them along with the cost of the tickets. 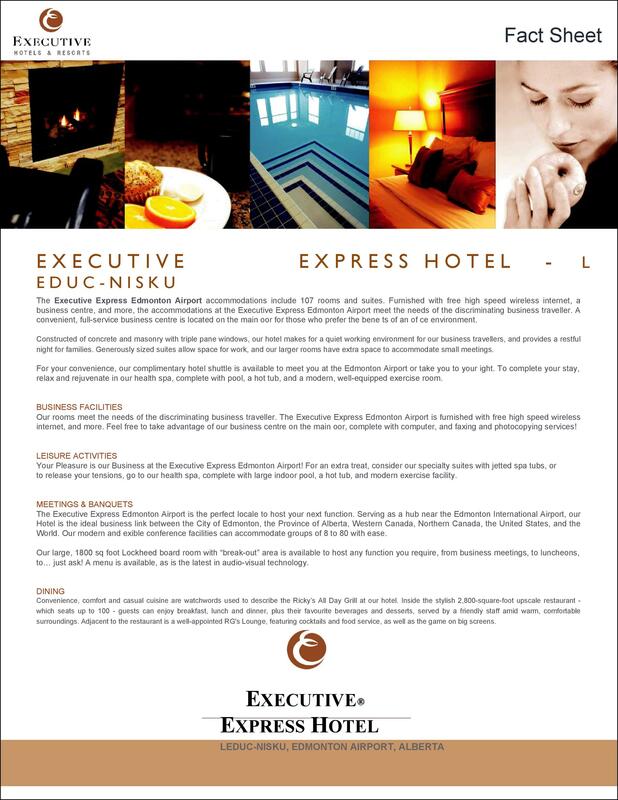 Important information such as the names of the contact people, phone numbers, email addresses and even the website. 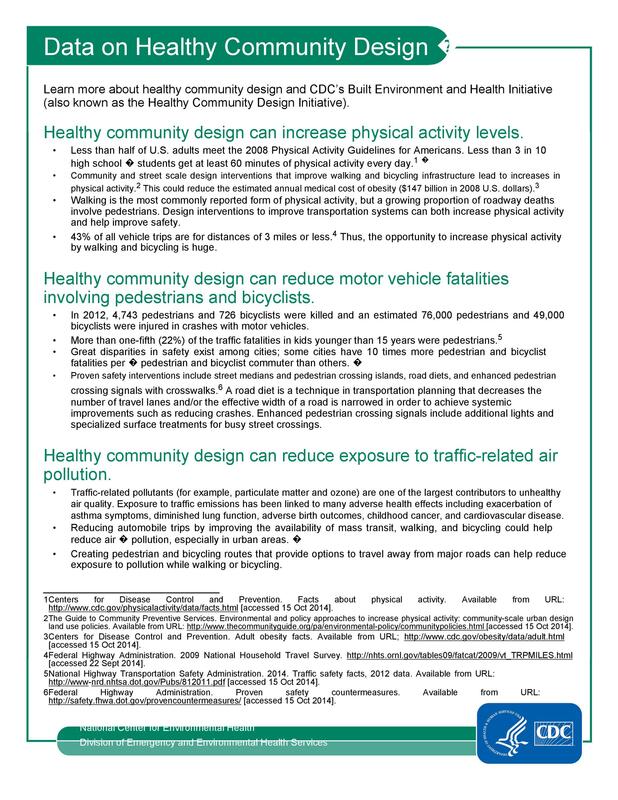 If you’re new at making fact sheets, you can go ahead and look at some examples online and use them as references so you don’t miss out on anything important. 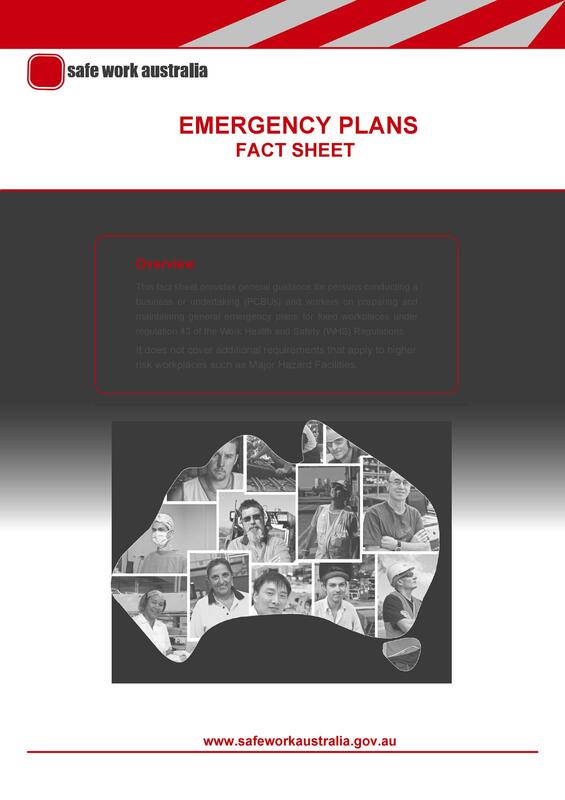 These tips are crucial to aid you in making your own fact sheet or fact sheet template. 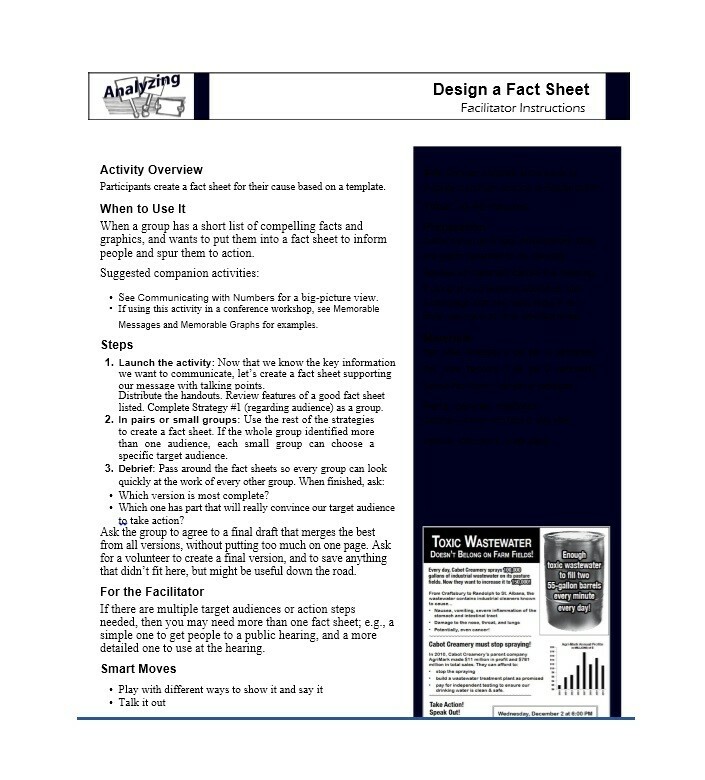 Now let’s move on to actually creating your own template or making fact sheets which you can use to communicate and spread information in your organization. 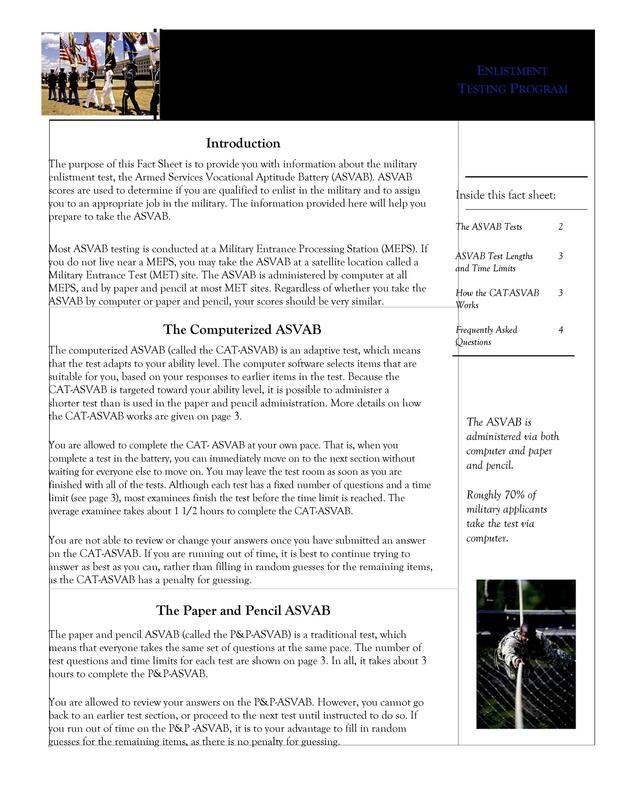 You now have a lot of helpful information about fact sheets and fact sheet templates. 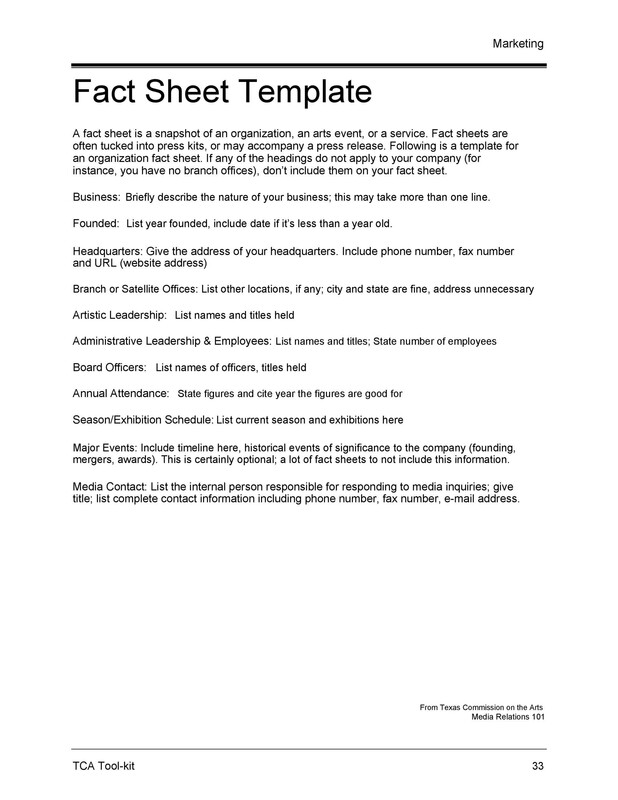 Now to be able to create an effective company fact sheet template, you may have to follow some simple steps and tips. 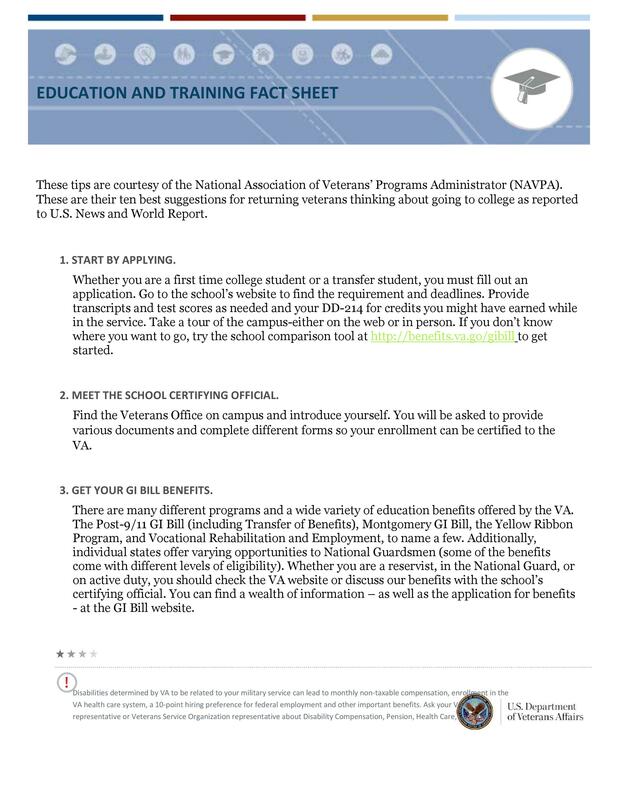 These can help guide you and answer questions on how you will make a fact sheet for your organization. 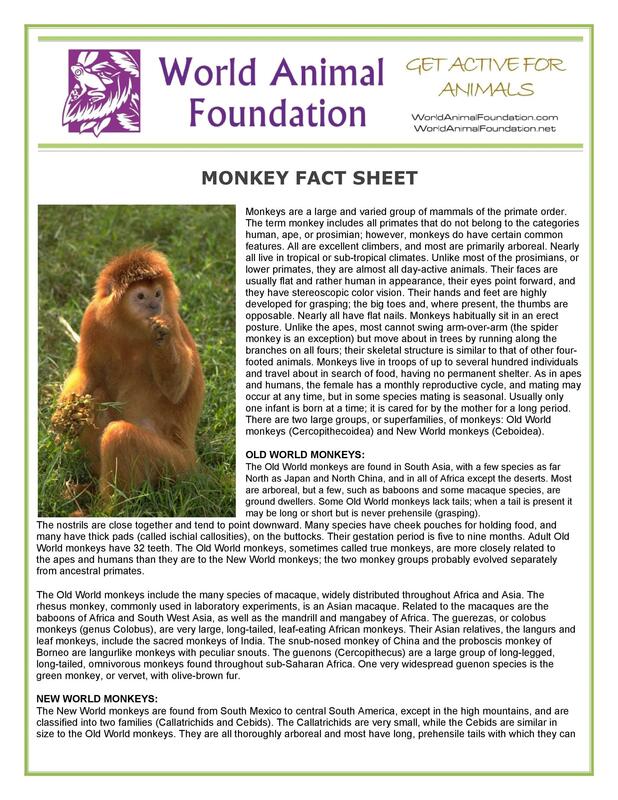 When creating your fact sheet, get input from a varied group of people. This is so that all the information contained in it contains no bias and doesn’t represent anyone in your company negatively. By working with a diverse group, you will also be able to communicate your message a lot better. You can also include people who are experts in the field you are planning to write about to make sure your information is accurate. Establish what key points you will be focusing on. Usually, you would have a huge amount of data and information to work with and it can be a chore to condense it all in one page. So what you need to do is decide which issues to tackle first or which information is most important which you would need to emphasize before anything else. 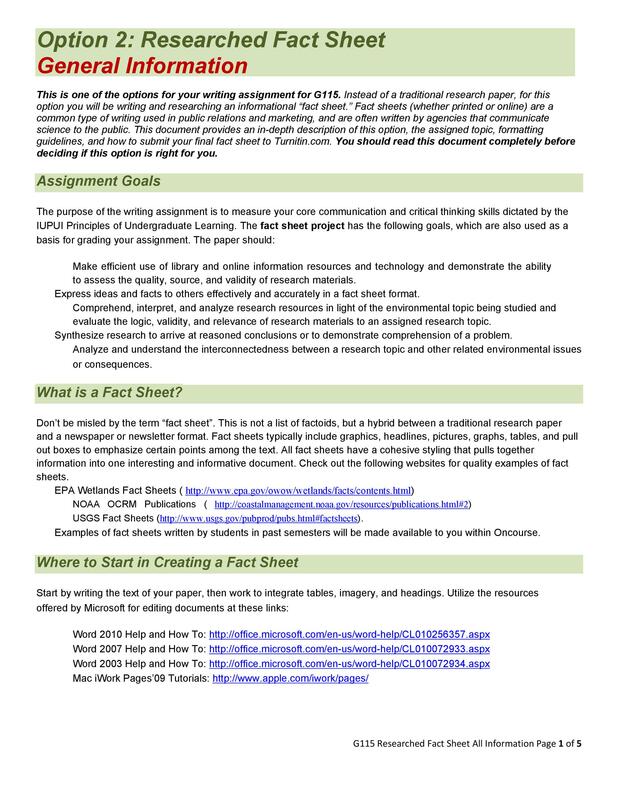 You can have each member of your fact sheet group write down two points you should focus on then discuss which points have come up most frequently and talk about the final list of key points. Once you’ve established the key points to focus on, brainstorm on all the facts and resources related to those points. 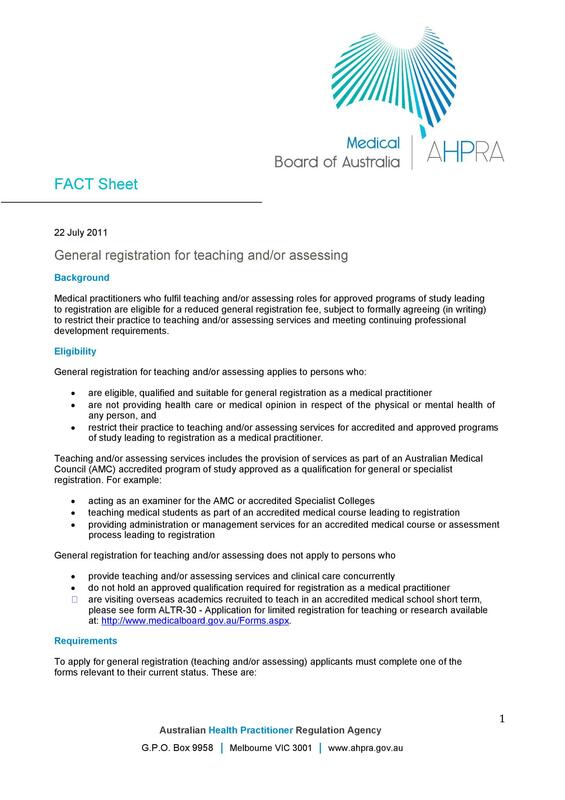 You’d have to find the most important information about those points as that is what you’ll be including in your fact sheet. Are the facts updated and have they come from a reliable source? Are the facts related to the key points of focus? 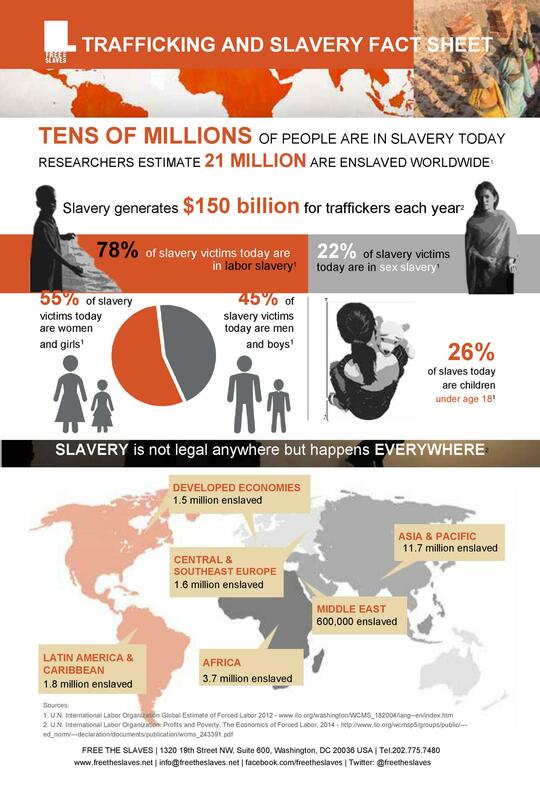 Are the facts helpful and do they give more insight into the key points? Would the participants or the employees be interested in these facts? 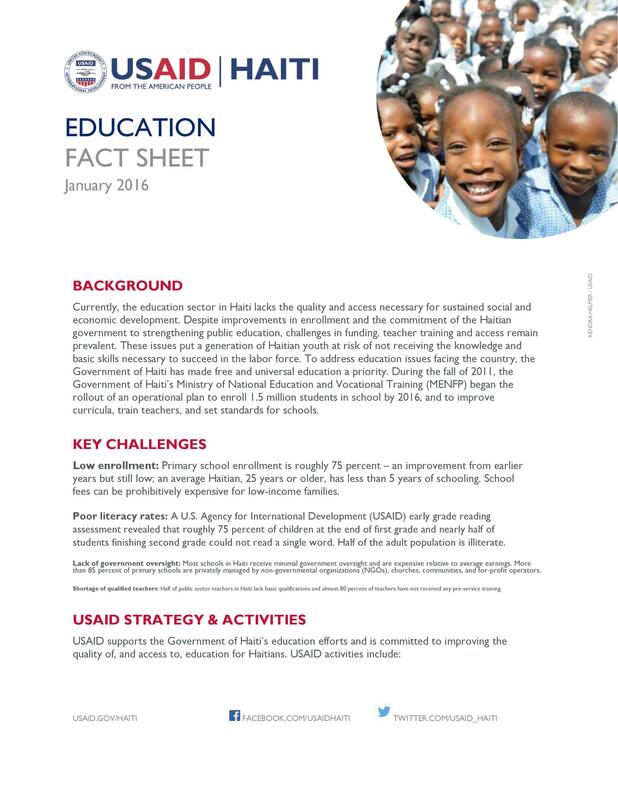 When you’re done defining and finalizing your facts, you can start designing your fact sheet. 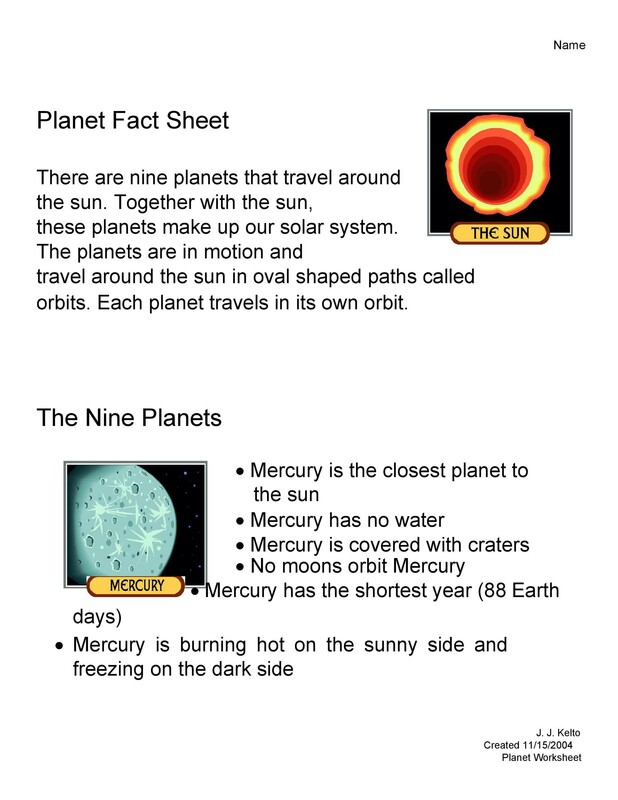 You can either make a bulleted list of the facts with headings to highlight important points or you can make a visual representation of all your facts using tables, graphs, charts and such. Remember to include all your sources for reference. 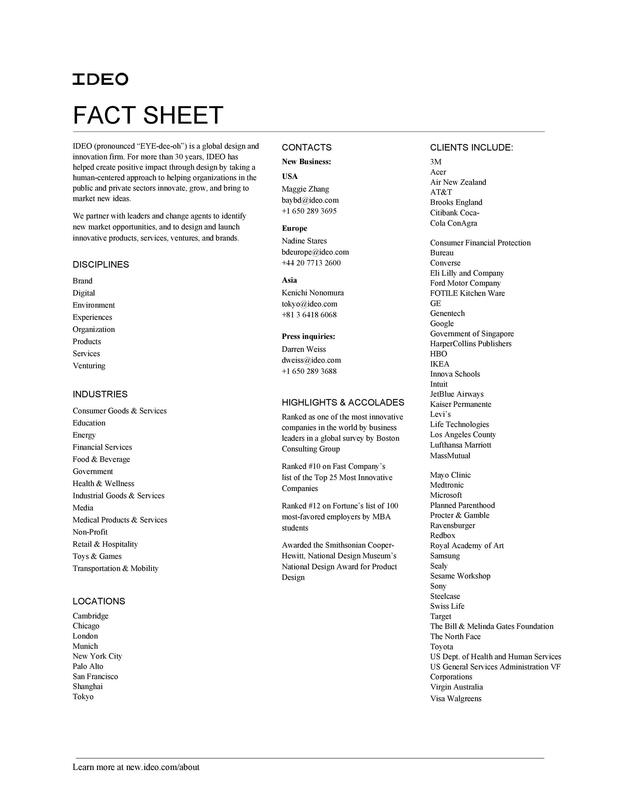 We cannot stress it enough, make sure your fact sheet can fit on a single page, 2 pages maximum and not a word longer. Keep sentences short and avoid using flowery words just to add to the facts. 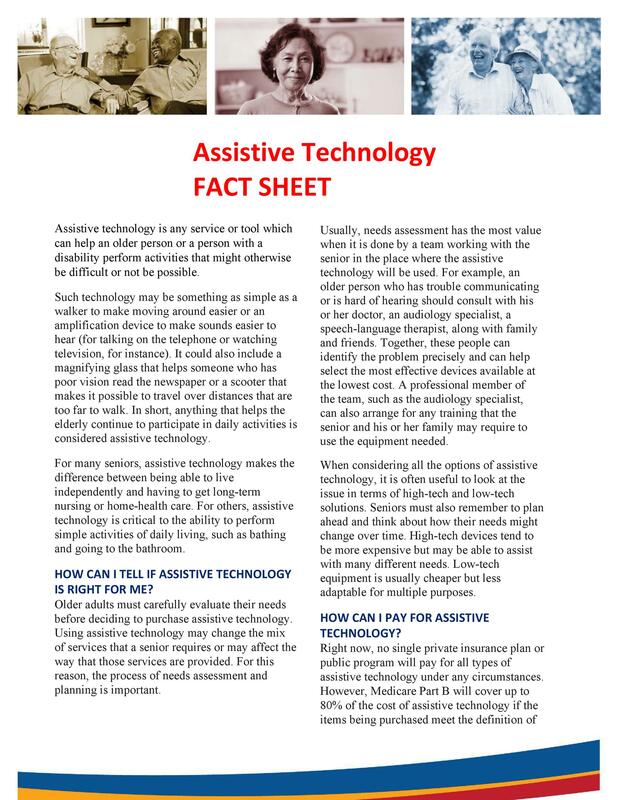 Make sure your fact sheet is easy to read, easy to understand and it should have a layout which would take the readers from the most basic facts to potential logical conclusions. 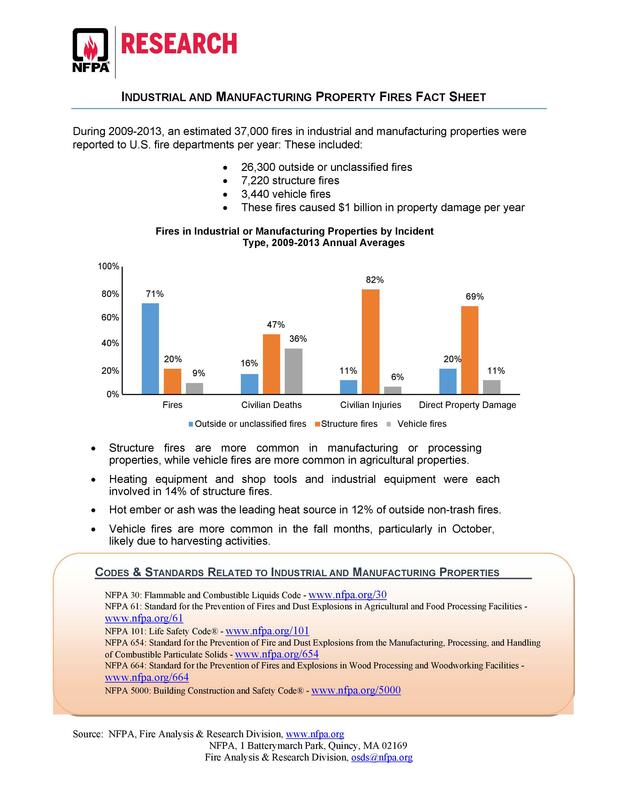 Your fact sheet must contain very interesting and compelling content as well as beneficial and accurate statistics. It should contain any and all basic definitions and information which would help readers understand the company more. 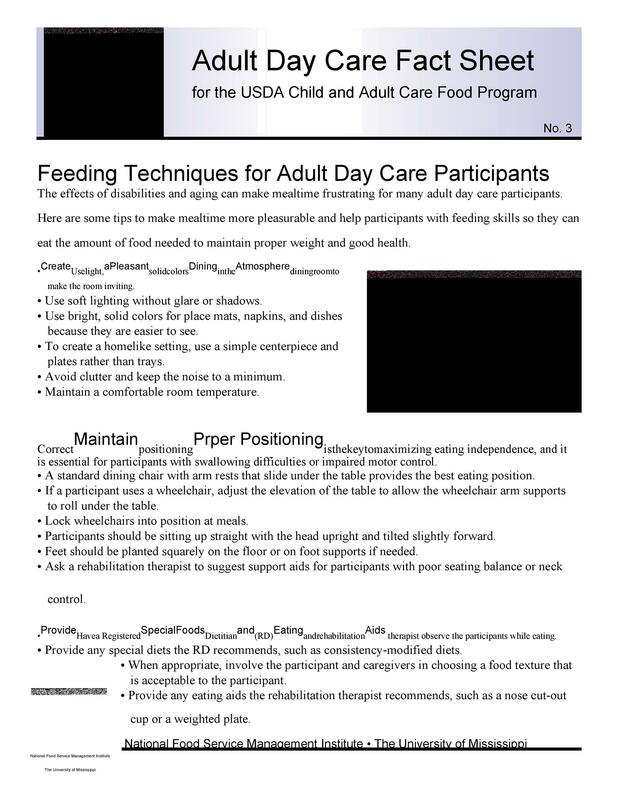 The fact sheet should be written so that the readers will be able to draw an accurate conclusion or be encouraged to take action. It should also contain all the names and contact details of the person or people responsible for making the fact sheet.